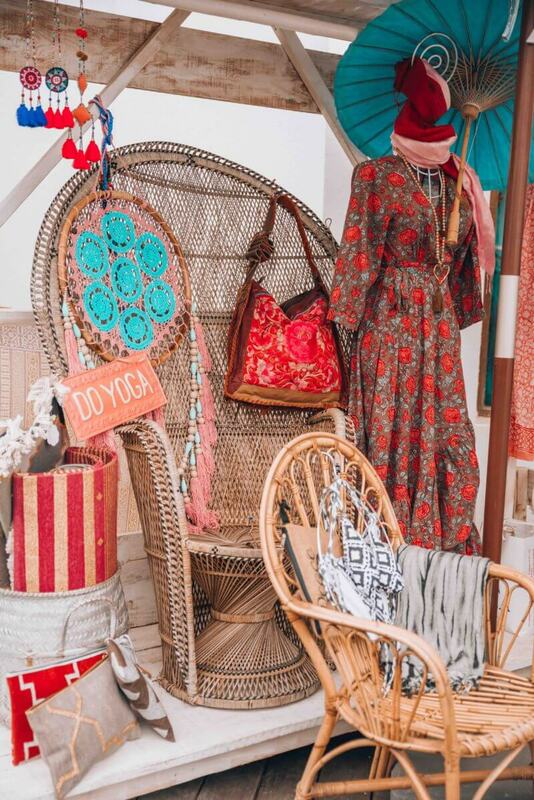 The best stores on Ibiza you should know about right now! You might want to go to party. You might want to go to the hidden beaches in the north, but one thing is for sure. 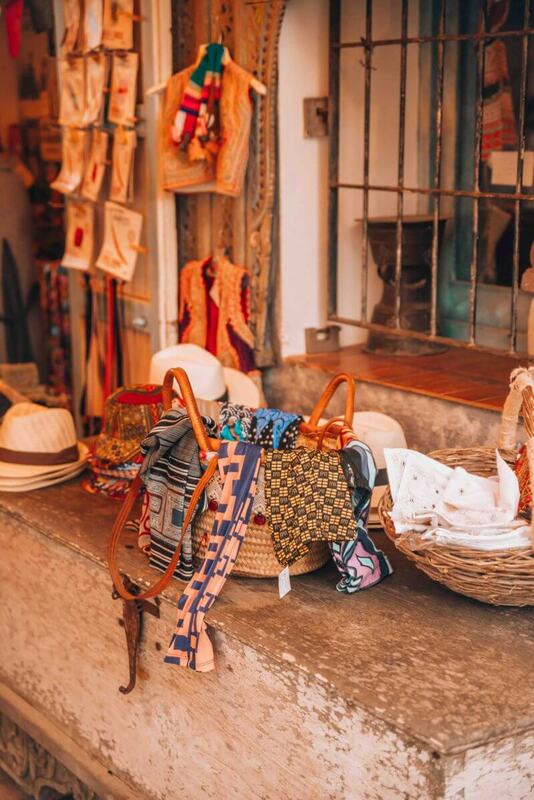 You will definitely want to do a little shopping on the island. 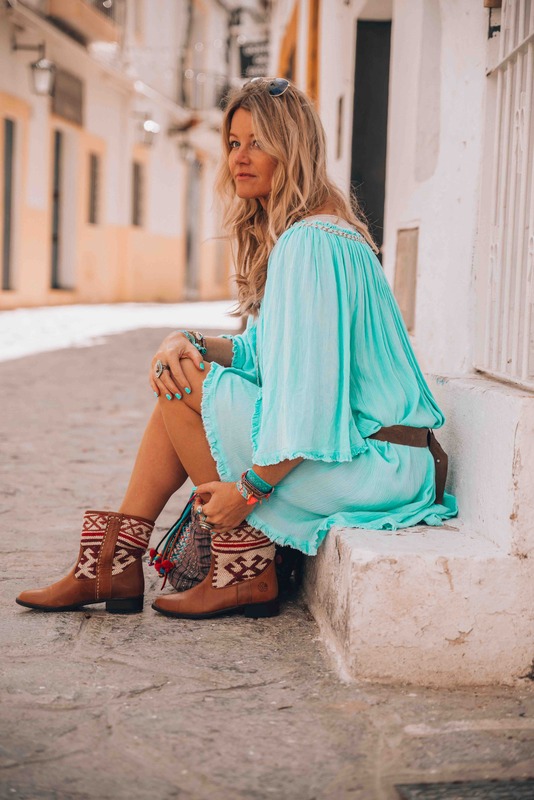 If you like the bohemian Ibiza style like I do, Ibiza is just one big shopping paradise. 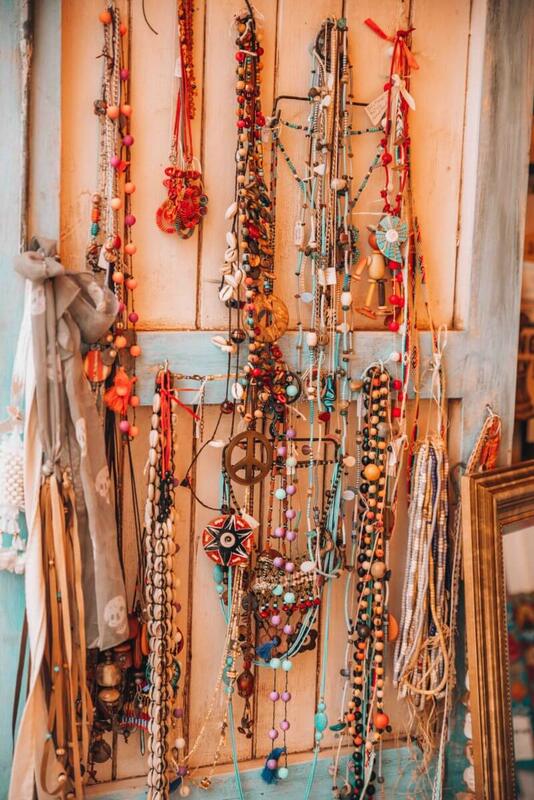 The not to miss Hippie markets, the old city of Ibiza town with its little streets and countless boutiques. But where to find the best stores on Ibiza? I go to Ibiza every year if possible twice or even three times. The island just never gets bored and every season has its own charm. Although I would advise staying away in high season (July/August) all other month are perfect for a visit to the island especially if you stay in the northern part. 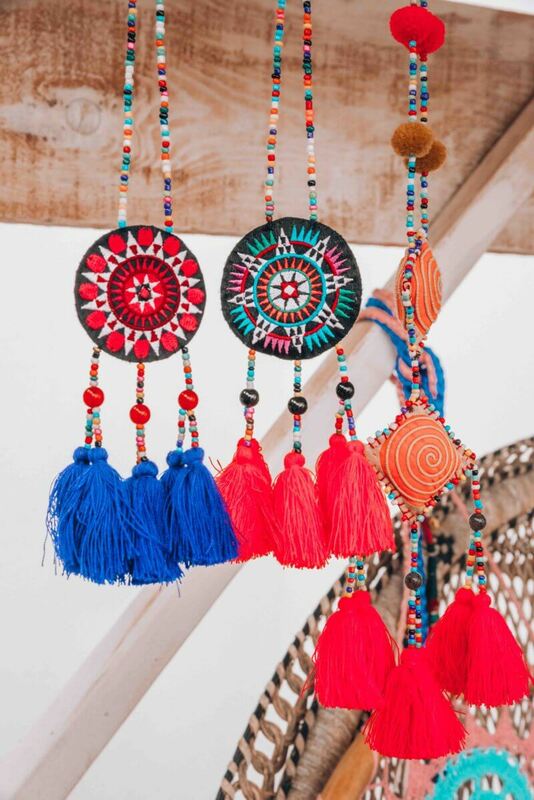 Markets: Hippie market Las Dalias and Punta Arabi in Es Canar are the most popular. I have written about these markets before, here, and you know it's one of my favorite things to do on the island. Hippie market Punta Arabi in Es Canar is the biggest but also has more and more china stuff over the last few years. 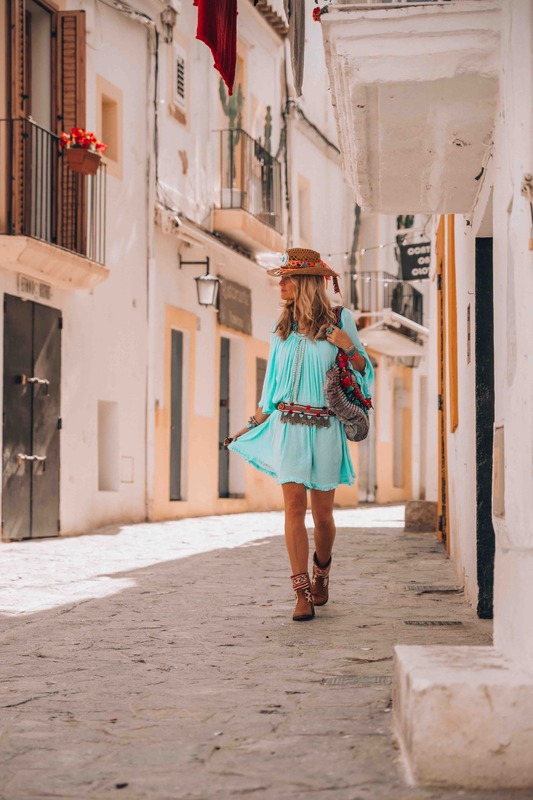 If you really like the Ibiza designers you better head to Las Dalias in San Carles where you can find everything you heart desires. If you like a more authentic and smaller market you should visit the one in San Joan. Here you will find a lot of handmade accessories, art, food, and other stuff. Do you love to go to Ibiza too? Let me know about your favorite stores on Ibiza and drop me a note! ps: don't forget to sign up for my weekly newsletter for more Ibiza news!